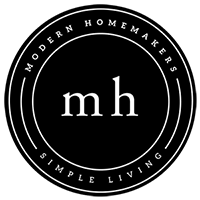 Modern Homemakers is a 501(C)(3) organization. 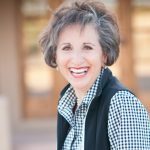 Please consider being a “Home Builder” with us, as we, through our podcast ministry, encourage women around the world to build their homes on holy ground, and to be the thermostat in their families. Go to ModernHomemakers.org and click on the tab that says ‘GIVE.’ The first 87 partners will receive a lovely journal and a code to a lesson on journaling. Please keep Modern Homemakers ministry in your prayers! Thank you!